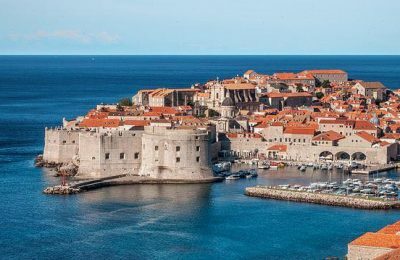 Escorted tours in Europe, Mediterranean, Balkans: We offer a great selection of private escorted coach tours combining the most iconic destinations of Central and Eastern Europe with Mediterranean or Balkan countries in one tour. Our escorted tour itineraries in Europe are custom made and allow you unique tour experience in each travel destination. Traveling with Aurora Maris, you can feel confident knowing we have staff in every visited country in Europe who are available to accommodate all your wishes and needs. 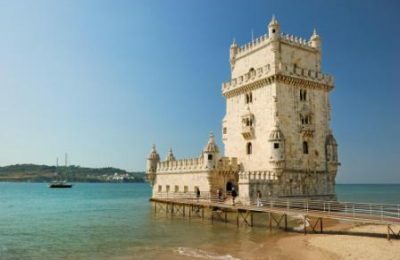 Multi country escorted tours in Europe : We offer possibilities to combine multiple destinations escorted tour in Europe, or simply focus on specific destinations. Multi country escorted tours in Europe are the best way to discover Central and East Europe, Balkans and Mediterranean. We would be pleased to assist you in following destinations: Czech Republic , Austria , Italy, Hungary, Croatia , Poland, Greece, Spain, Portugal, Balkans. and contact our experienced team to assist you in creating extraordinary journey in Central and Eastern Europe, Mediterranean and Balkans. The Czech Republic is one of the most attractive destination in Europe with its majestic castles, medieval towns, elegant spa resorts, scenic national parks and world’s finest beer. There's no better place to step back in time than on the cobbled streets of Prague’s Old Town. 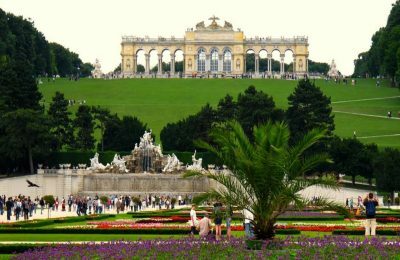 Austria has a majestic beauty that will leave you breathless. It is home of classical composers, magnificent castles and palaces, stunning mountain scenery and crystal clear lakes, elegant cities with centuries of history just waiting to be discovered. Get closer to European master of art and architecture and find out all of the treasures awaiting you in this exciting country. 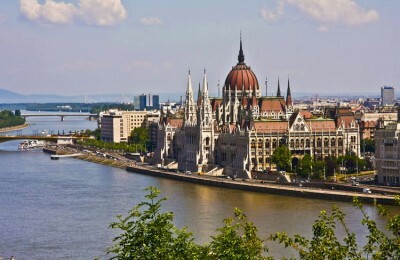 Hungary offers a slice of classic, Central European grace and grandeur. It is a country where old Roman ruins and 400-year old Turkish monuments can be found side-by side. 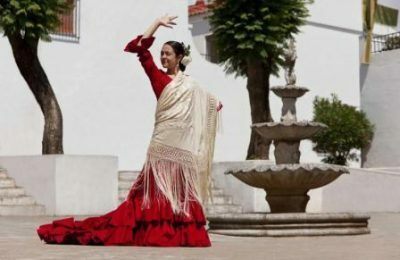 The country of Baroque towns, rustic villages, wine producing region, folk tradition and home of hundreds steaming hot springs. There is so much to do and see in Hungary. Luxury escorted tours in Italy: Visit Venice, Florence, Rome, Milan, Verona, Sicily. Themed escorted tours Italy: gastronomy and wine tour Italy, art and history tours Italy, religious tours in Italy, Golf tours Italy. 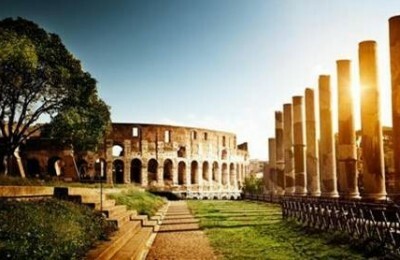 Tailor made private tours in Italy customized for your group preferences and travel style. Croatia is the land of thousand islands, unbelievable natural diversity, magic nature, rich heritage, charming cities, ancient castles and folk tradition. If you still have not visited Croatia, come and create your own mosaic. 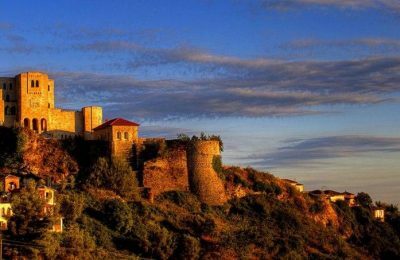 Bulgaria is a real treasure to be discovered. 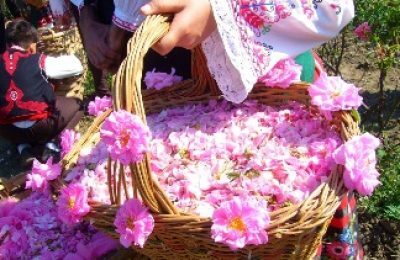 Our private tailor made tours in Bulgaria takes you to Sofia, Plovdiv, Veliko Tarnovo, the Valley of roses, Black Sea and Folklore festivals in Bulgaria. 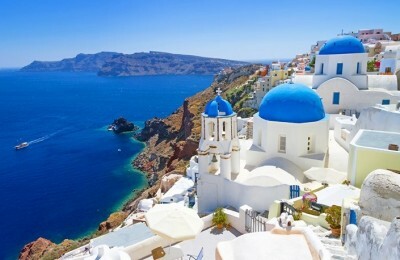 The birthplace of democracy, the Olympic Games and Western culture, Greece is famed for its astounding ancient sites, remarkable archaeological treasures , priceless artworks, fabulous cuisine and white washed charm of Greek Islands. 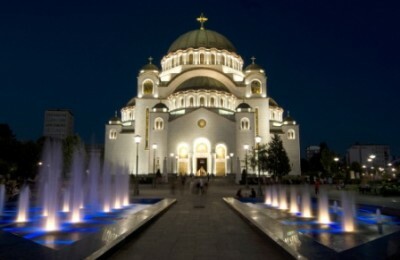 Serbia private escorted tours and tailor made trips in Serbia take you to discover charming capital of Belgrade, Novi Sad, Sremski Karlovci, and exceptionally warm hospitality of Serbian people. Private tailor made tours in Bosnia and Balkan region. 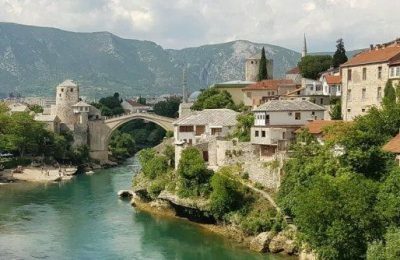 Many civilizations and Empires have passed through Bosnia and Herzegovinia and each of them left an indelible mark through culture, traditions and religions. Private tailor made escorted tours of Montenegro and Balkans. Montenegro is the land of mountains, ancient forests and sand beaches, the unique harmony of intact nature and cultural heritage. 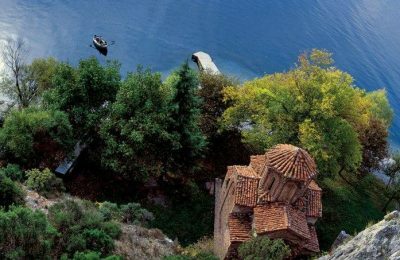 Macedonia offers its visitors a unique blend of natural wonders, traditions and cultures. 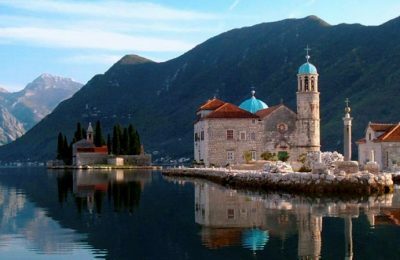 In the heart of the Balkans you will find the deepest lakes, the most intriguing sights, beautiful towns and ancient roads. From the mountains in the north to the archaeological sites in the south, from the growing city of Tirana and the port of Durres to the rural villages, there is surprising diversity for travelers in Albania to discover.